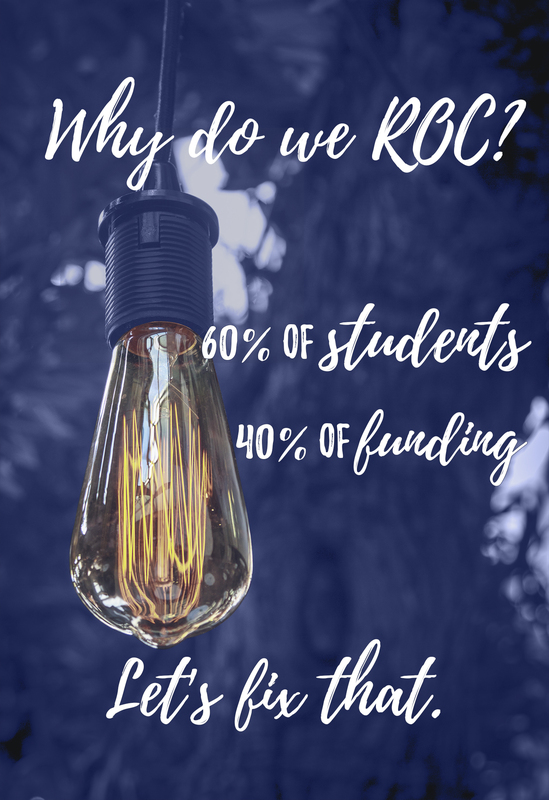 [Re]Invest In Our Colleges – Let’s ROC our CTCs! The 34 CTCs in Washington are underfunded and responsible for a big piece of our workforce development. We need to [Re]Invest in our CTCs. We walked out on April 16th, and the media came to cover it. This list is incomplete! If you know of something we missed, let us know.